Skype has just launched its Skype Wi-Fi which is a free iOS app for iPod, iPad, and iPhone that allows you to utilize around 2 million paid Wi-Fi hotspots across the world and you may pay for them through Skype Wi-Fi Access. Unlike hotspot application Boingo that provide Skype’s mobile Wi-Fi service, which need a monthly or a day plans. Skype Wi-Fi charges, according to per minute. The charges start at $0.06 per minute, but you will be charged more that it, and will depend on the service provider. For laptops under the tag “Skype Access”, this amazing service has been accessible. For example, you are in USA DC, Washington and you got your AT&T iPhone. And your data roaming turned off as you don’t want to get a mammoth bill, but you are on the railway station that provides a Wi-Fi hotspot. However, the Wi-Fi hotspot may charge you. Most probably, you would not feel like entering the details of credit card on the spot for safety purpose, or maybe the hotspot insist you to subscribe a day’s access for $20, or most probably the ways for how to pay are in a language which you don’t know. 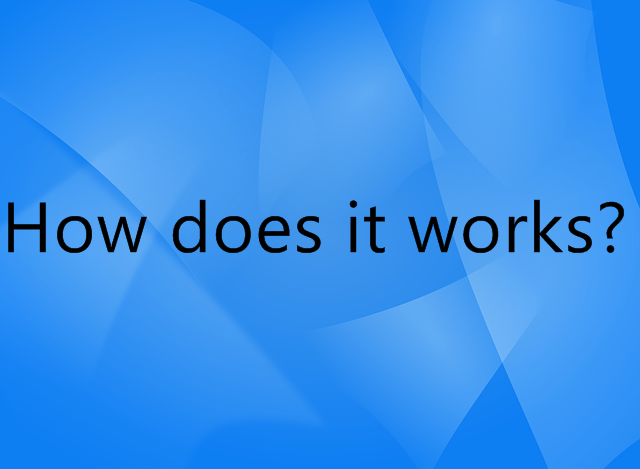 You can avoid these limitations with Skype Wi-Fi. If you have mobile phone with a data plan, then you would not want to compensate for Internet? In the blog post of official Skype about this amazing app, Skype suggests it will be indebted for the data roaming worldwide. We may include that it is amazing functional when your iPhone’s 3G signal is feeble, and you quickly want to download that one very essential mail. 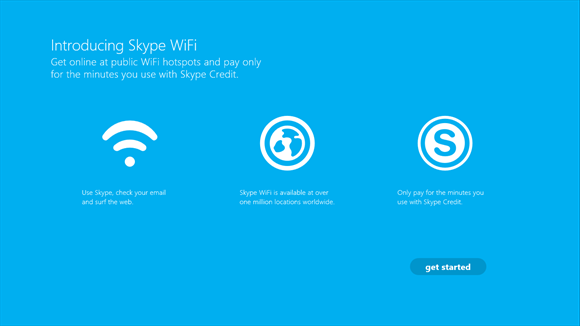 You may try Skype Wi-Fi for free for 1 hour this weekend, if you have mobile access to pay-per-minute Wi-Fi.